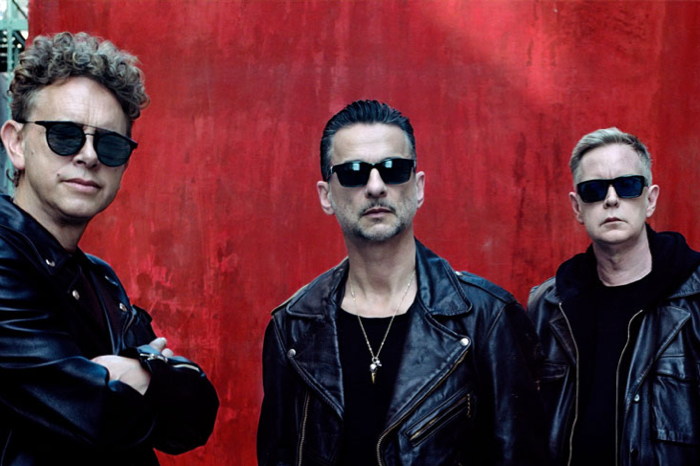 After an extensive run of sold-out shows spanning three continents on their Global Spirit Tour, Depeche Mode will be returning to North America to perform a final run of exclusive shows due to overwhelming demand from fans. The tour extension will include performances in nine cities across the U.S., including a stop with EMA at the Wells Fargo Center in Philadelphia on Sunday, June 3 at 7:30 p.m. Tickets start at $29.50 and are on sale now. Depeche Mode took over the electronic music scene in the 1980s and hasn’t slowed down since. With over 100 million records sold and 14 studio albums that have reached the Top Ten charts in over 20 countries, it’s no wonder why the band continues to sell out arenas and has been recognized as one of most successful dance club artists of all time by Billboard. Find out why more than 30 million people have chosen to see Depeche Mode perform live. Sunday, June 3 at 7:30 p.m.